On February 13, 1943, William M. Lands was born to Charlie Lands and Olivia Wells Lands in Wharton, Texas. He attended public school in Wharton, Texas and was employed at May Aluminum and WKM Foundry for several years. On July 17, 2018, he answered the call, and made a peaceful transition from earth to heaven. 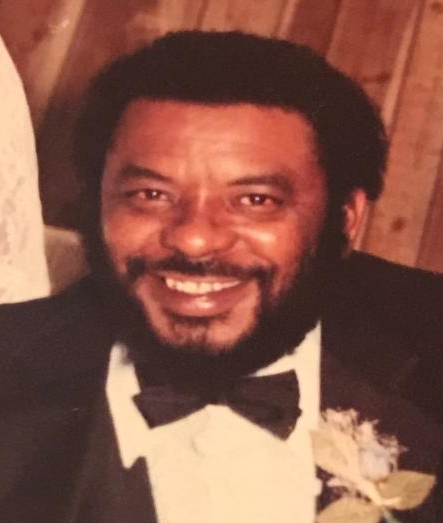 He was preceded in death by his parents, Charlie and Olivia Lands; sisters, Maggie Mae Miles and Earnestine Miller and brothers, Charlie Lands, Jr., Alonzo Lands, R. L> Lands, and L. H. Hubbard. He leaves to cherish his memory one son, Kevin L. Taylor and wife Cassandra Taylor of Richmond, Texas; three daughters, Pamela C. Littleton and husband Desi D. Littleton of Bay City, Texas, Gloria Ann Lathon of Houston, Texas, and Katrina Ross of Corpus Christi, Texas; one sister, Robeta Duhart of Houston, Texas; six grandchildren, Du’Pree L. Taylor, Brandie N. Taylor, LeStashia T. Taylor, Za’Ree Ross, Sheddrick Johnson, and Arthur Johnson.